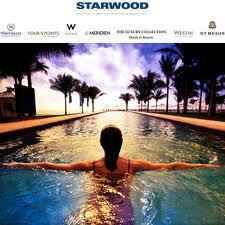 The Starwood hotel group is to allow guests to post reviews of its hotels directly onto the company website. You'll only be able to put up a review about a property, though, if you have a reservation number that confirms that you were a guest. So if you’re a competitor who fancies deriding, say, the W Leicester Square, you actually have to spend money on a stay before you’re allowed to vent your imaginary spleen.